Steve Drangsholt is an Infrastructure Market Sales Leader with Brown and Caldwell in Boise, ID. Steve has a background working both as a consultant and for a public utility in the pacific northwest. He’s an engineer and project manager with a knack for bringing strong teams together to solve complex problems for communities dealing with intense wet weather and dense urban environments. His innovative and disciplined approach has led to reductions in CSOs and SSOs throughout the Puget Sound in Washington State. Steve is Pacific Northwest through and through having grown up in the Portland Oregon area, attending the University of Washington and beginning his career in Seattle. He has a strong passion for water and wastewater and is heavily involved with the Water Environment Federation and his member association the Pacific Northwest Clean Water Association. Outside his day job, he enjoys cycling, paddleboarding and spending time around the Boise River. There are so many benefits to being involved with water industry associations such as WEF and AWWA. They offer valuable mentoring opportunities, professional development, and the ability to network and learn from other professionals you may not have met otherwise. Young professionals should measure their success by the impact they’re making and not the title on their business card. The water industry is massive and yet still feels like a tight-knit family. Therefore, it’s best to have a mindset of competing on ideas versus competing against people. [4:00] Check out Steve’s water journey. Does it sound familiar at all? [11:05] Steve explains the numerous benefits of being involved in WEF. [20:09] Steve explains the value he gained by working for both a public water utility and private engineering consulting firms. [28:20] What can we do as an industry to really remember our “why”? How can engaging with the public in events like Waterpalooza help create empathy in the industry? 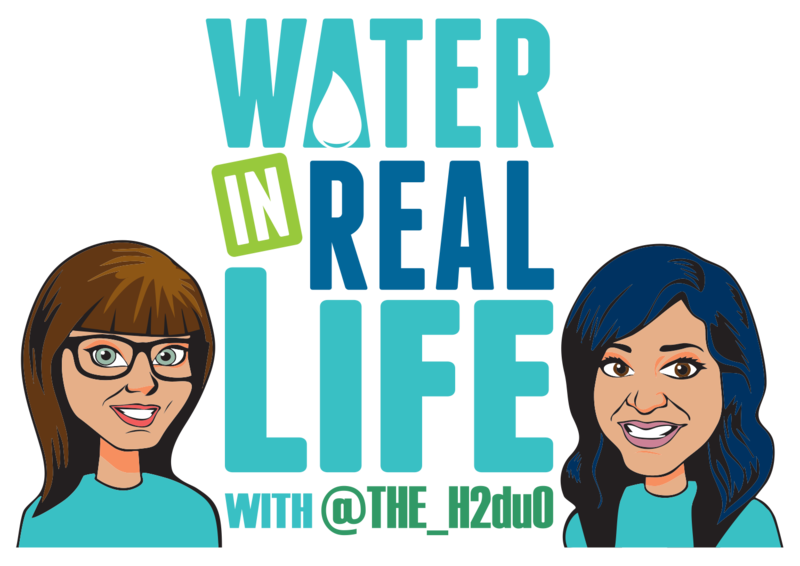 [35:12] Why is cultivating the young professional community so important to the next generation of water nerds? [42:42] Steve talks why it’s important in such a tight-knit industry to compete on ideas, not people. [48:20] When it comes to the public’s perception of the value of water, how will we know when we’ve made it? What does success look like?